Scary Close: Dropping the Act and Finding True Intimacy is an interesting read and a deviation from what I usually share here. I have been familiar with Donald Miller because of his business acumen not as a person. After reading this book I would say I know him pretty well. He challenges everything you know about being honest and authentic. To be honest at times a little uncomfortable honest for me. This book is Don sharing about his journey to that altar and how he rose to the challenge of truly revealing himself to his beloved. Realizing he has been very good at performing and keeping people at a distance he shares his journey to making that change. Willingness to get Scary Close was required. He starts the book with an author’s note that says, “We will never feel loved until we drop the act, until we are willing to show our true selves to the people around us.” Author Unknown. This is a great opener to what Don will share throughout this book. This is not a how to book. There are no steps to follow rather a book to walk beside Don as he shares his journey to learning to perform less, be himself more and overcome a complicated fear of being known. I’m not sure about you but those 3 things peaked my curiosity for sure. Don’s stories both entertains and challenges us to look at ourselves and see what choices we are making in life. 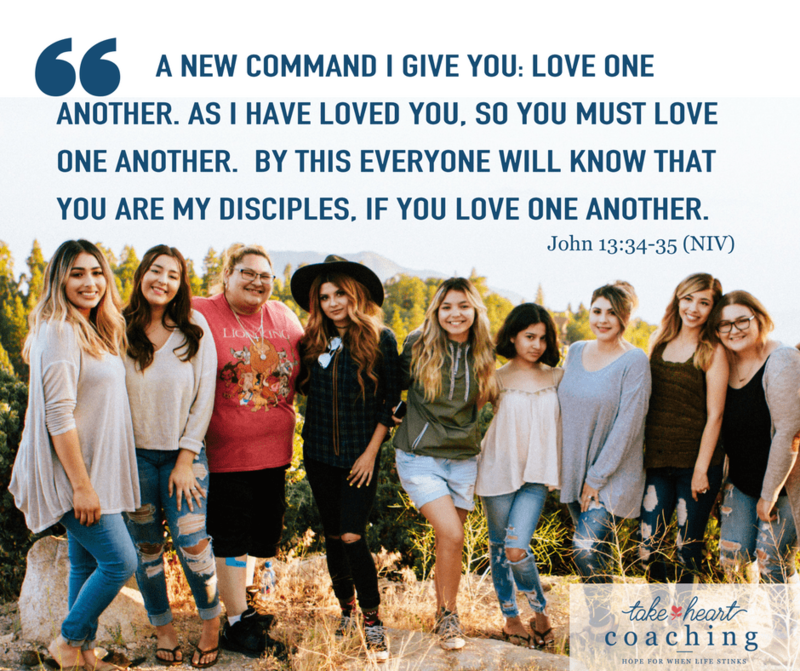 Are we living true to ourselves and developing relationships with others who know who we really are or are we playing it safe and just showing those around us the person we know they will like? Don closes with a few bold statements about love and what he has learned about it. If you would like to enjoy a challenging yet easy read I would encourage you to get to know Donald Miller better and learn how to get Scary Close! I would love to hear your thoughts on this book. Please share below.